Mr. Noonan is a registered patent attorney and intellectual property attorney who has been an associate at Gearhart Law since 2016. Having received a BS in Physics from The College of New Jersey, Mr. Noonan entered law school with the intent of becoming an intellectual property attorney. While attending law school, Mr. Noonan had the privilege of working at the United States Patent and Trademark Office as an extern during the summer of 2013 where he, in addition to his other responsibilities, participated in a two-week abridged basic training program for patent examiners. 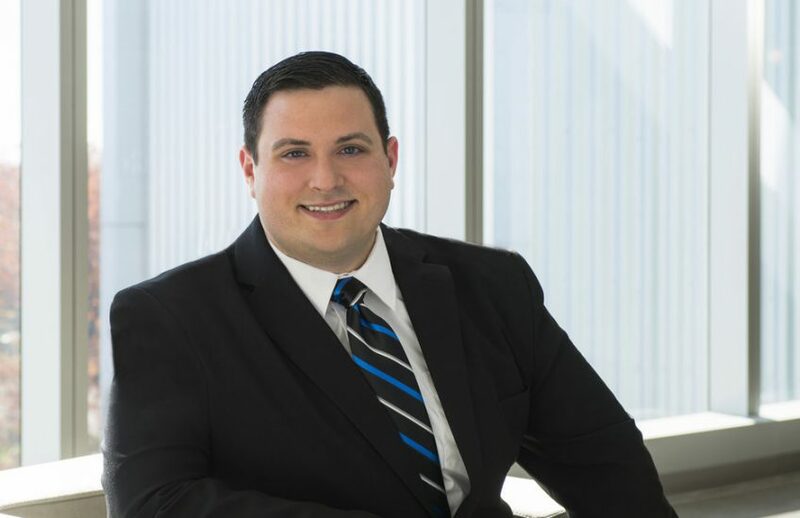 The following summer, Mr. Noonan worked at an intellectual property law firm as a summer associate and, upon his graduation from the Maurice A. Deane School of Law in May 2015, began work as an associate attorney at an intellectual property law firm. Through his education and work experience, Mr. Noonan has gained valuable experience in the field of intellectual property law and, in particular, in the field of patent prosecution. “Blue Hill Observatory Sunshine: Assessment of Climate Signals in the Longest Continuous Meteorological Record in North America,” BULLETIN OF THE AMERICAN METEOROLOGICAL SOCIETY, Nov. 2014. (Contributing Author).